Here are some of our FREE youth group games. These free youth group games save you time because you don’t have to create them from scratch. 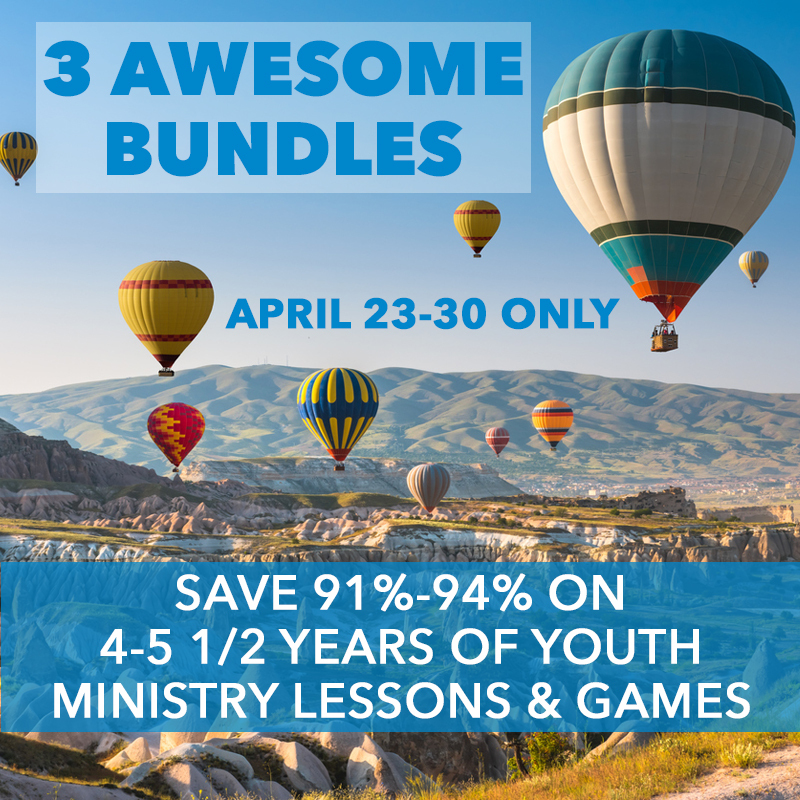 Most of the games listed here are more than “just for fun” and include a mini-lesson on various topics and Bible passages. 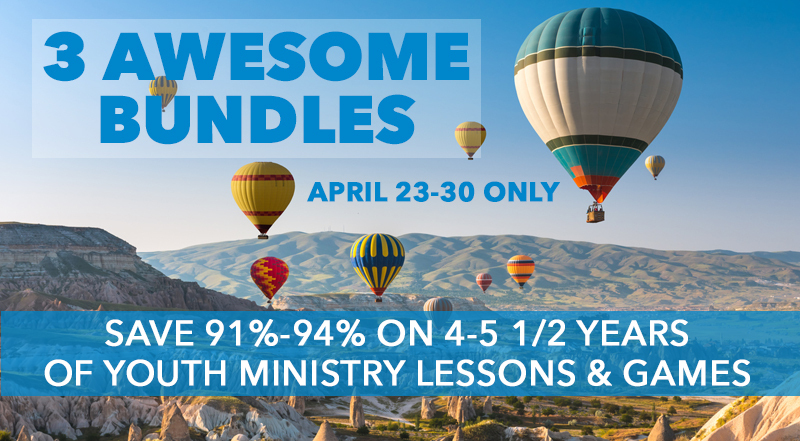 In addition to saving you time and money, I’m also excited to help you point students to Jesus with these games. On our new youth group games website, we frequently publish free games here. 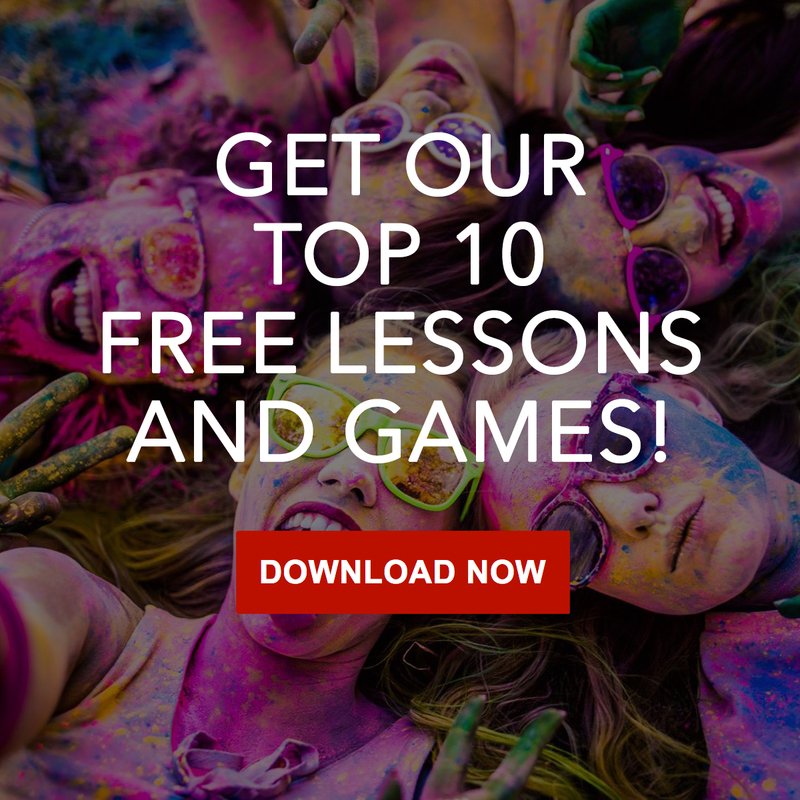 Theses free games include a quick Bible lesson, or you can play them just for fun. This is where we’ll publish new free games from this point forward. You can also shop game packs here in our online store. Each game pack includes games with a point (short Bible lesson) and is based around a certain theme (No prep, fall, winter, summer, etc). Your role as a youth ministry leader is really important. 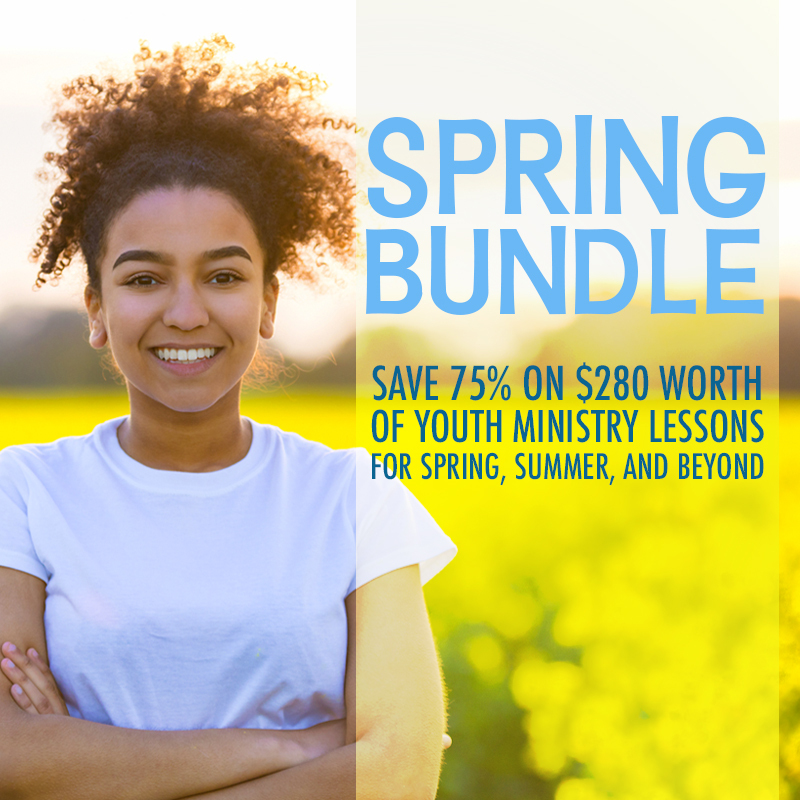 Whether you’re a full-time youth pastor, bi-vocational youth pastor, small group leader, or whatever role is – YOU have the privilege of pointing students to Jesus. You get to join in on God’s activity in the lives of young people. That’s so cool. 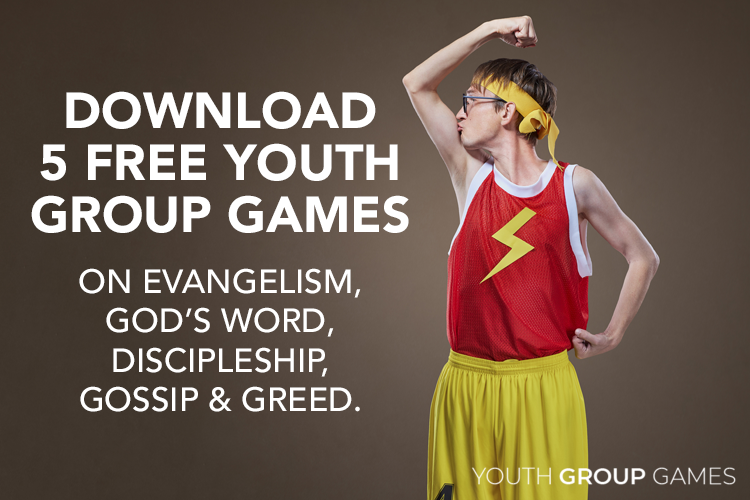 Now, here are our collection of youth group games. These are the newest games located on our youth group games website. All the following games are located here on our ministry to youth website. Kiddie Pool Kickball – This has potential to be the best game in the history of youth ministry! I ordered the summer games and it says can not open filed…what do I need to do to get it fixed…Thank You. Linda, I am emailing you right now. Thanks for your patience! I ordered the huge youth bundle but there is no sign of the lessons anywhere for me to download. It only tells me to purchase again when I sign in. Please email me and let me know what to do!! 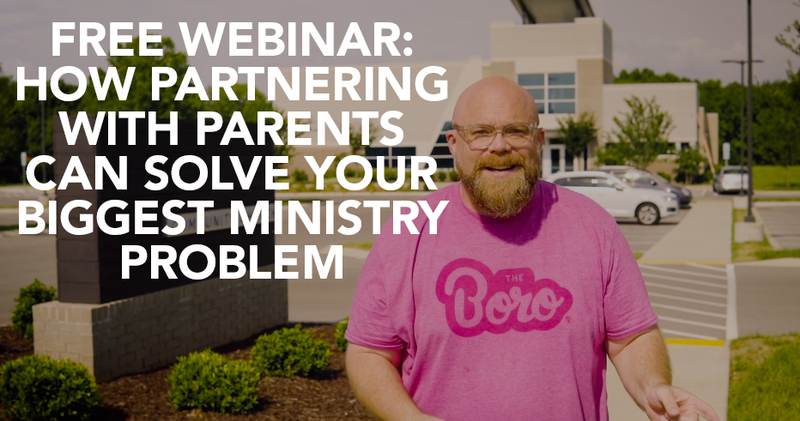 Bailey, go here to troubleshoot https://ministrytoyouth.com/download-area/ and if you still have trouble, contact Becky at ministrytoyouth@gmail.com. She’ll hook you up! Our Kiddos LOVE Death Ball. We get multiple balls going in a circle of 20-30 kids, it’s a blast, easily their favorite! Thanks for the game! That’s awesome. It’s a really great game. Our students love it every time we play! Your message about bullying has foul language on one of the pictures. You’re right it does. That image is only viewable for you, the youth group leader. Not students. And it highlights how cruel students are to each other. Students will even use much harsher language than that. If it offends you, I apologize. That’s not the desired outcome. Hi Nilesh. I’m happy to help! looking for a game / lesson using marshmallows and spaghetti noodles. saw it once, bought the supplies, can’t find it again? Karen, did you find the game? I know it’s here somewhere too, but just don’t know where. So sorry! It’s all in my head though. If you still need how to play the game, send me an email at nickyd456@gmail.com. I teach 6th grade at a private Christian academy. This website has been AMAZING in helping create my curriculum! thank you for all the awesome ideas!